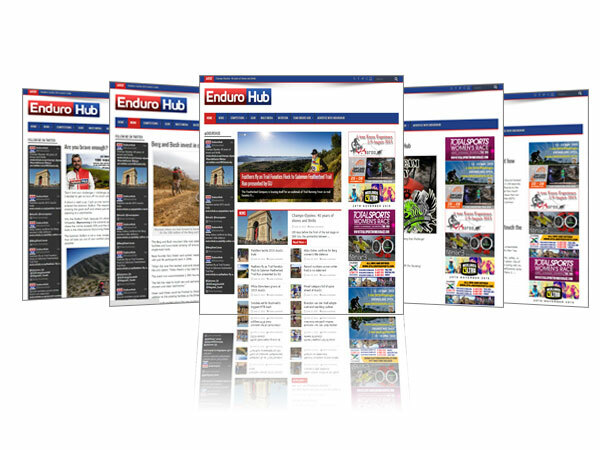 EnduroHub is the fastest growing endurance sporting website in Southern Africa. We are passionate about our business and this shows in our growth. We strive to keep our readers up to date with the latest events and news in the endurance sporting world. Our aim is to supply our readers with fresh content whether it’s info on a local event or a write-up on the latest gear. We reach over 6000 readers per month via our website and social media. We offer each event a tailored package depending on size of the event, the amount of airtime required and whether a media entry would be included.